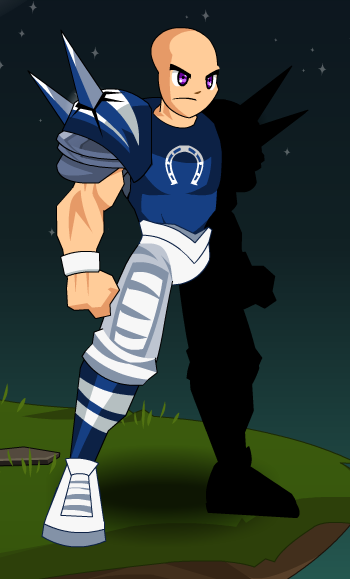 This item is a parody of Indianapolis Colts. Also see List of all Football Uniforms. Thanks to Lily and Turningpoint.